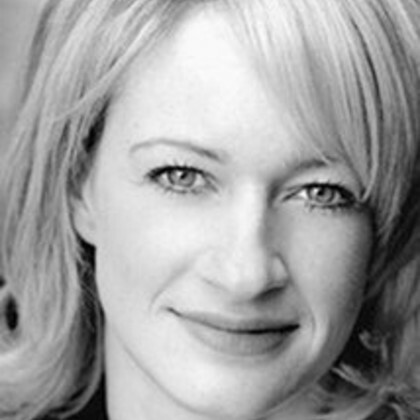 Annette McLaughlin has worked across theatre, film and television. 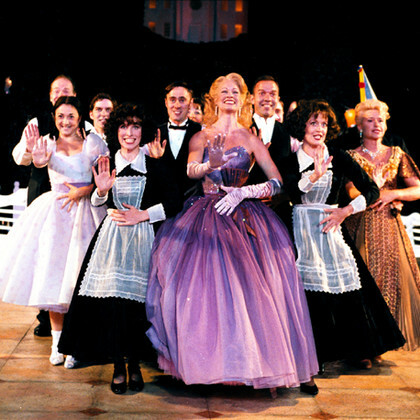 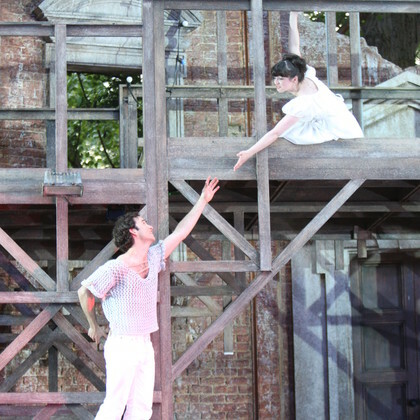 She made her first appearance at Regent's Park Open Air Theatre in the 2003 production of High Society, directed by Ian Talbot. 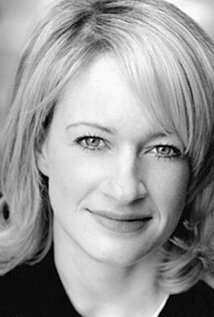 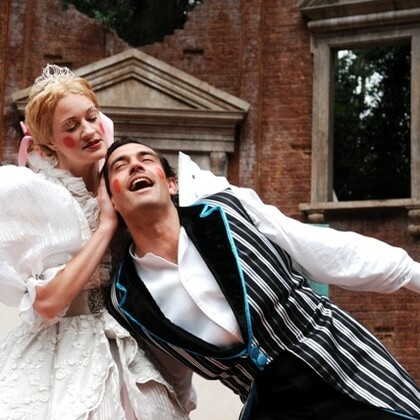 At the Park, she has also performed as Titania and Helena in A Midsummer Nights Dream Reimagined, directed by Dominic Leclerc, and Lady Capulet in Romeo and Juliet, directed by Timothy Sheader.